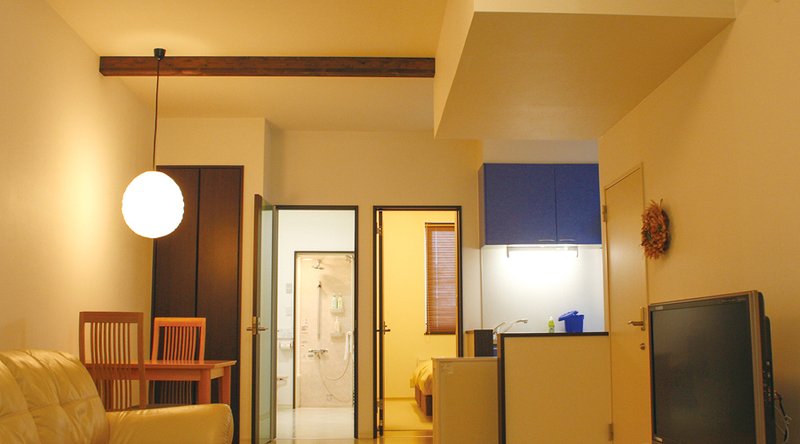 Winter guests visit the city of Furano for skiing and snowboarding, both locally and nearby at backcountry spots and other resorts around the Hokkaido Powder Belt. Smaller and more intimate than Asahikawa, around 60 kilometres to the north, it is the perfect destination for those wishing to immerse themselves in the authentic charms of Hokkaido’s rural countryside, while enjoying a wide variety of activities and full facilities on a snow holiday. 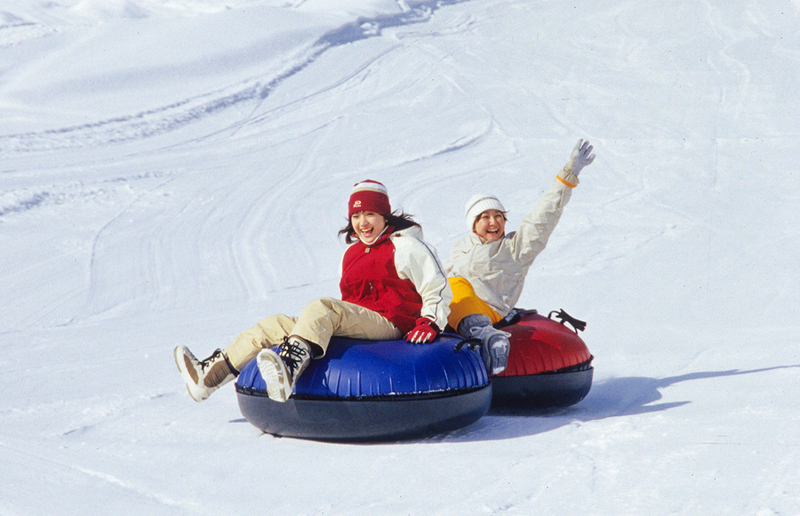 The fresh powder, great food and welcoming country hospitality make Furano a quality snow holiday destination. 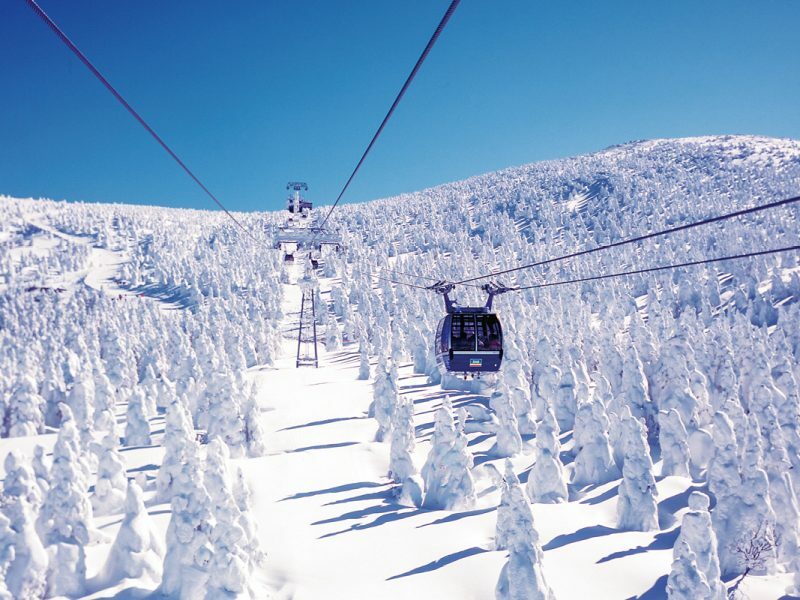 Furano Ski Resort is where the action is, with an average of seven metres of fine, dry powder snow to be enjoyed over the season. Snow quality at the resort is among the best on Hokkaido, thanks to lower humidity and temperature levels than resorts near the coast. When the temperature drops drastically during a storm, the snow turns into champagne powder and remains fresh for long afterwards. On clear days, the humidity in the air crystallises to create sparkles of diamond dust in the bluebird sky. Furano’s winter activities also include authentic Japanese cultural performances and workshops during the peak of the season from January to February. Music, theatre and dance performances are held in the Kitanomine Zone of Furano Ski Resort, and there is also a workshop program including calligraphy and tea ceremony. 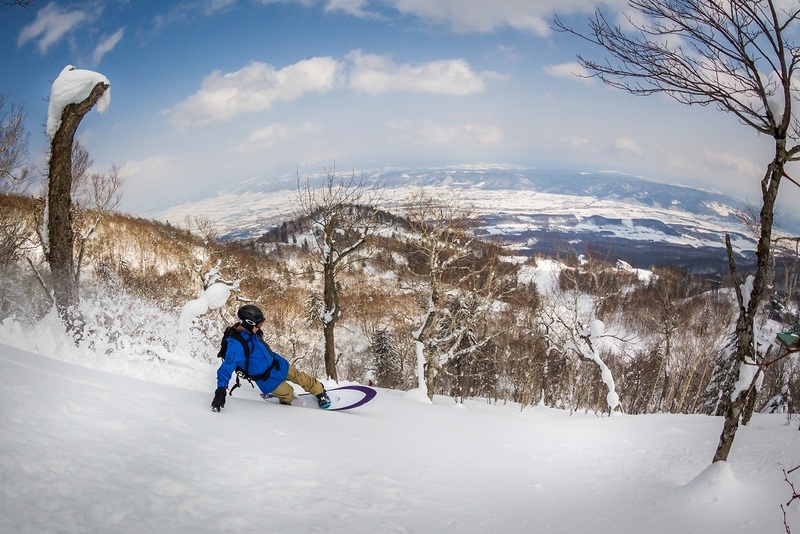 For veteran skiers and snowboarders, Furano is an ideal base for venturing further into Daisetsuzan National Park with a local guide, and exploring some of Japan’s best backcountry. 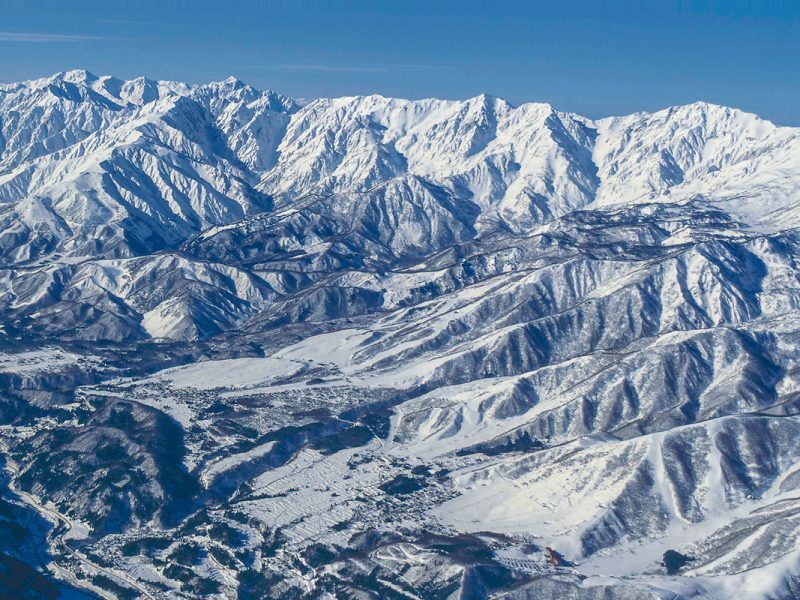 Asahidake, Kurodake and Tokachidake, are legendary areas of the park for deep powder, and rustic alpine hot spring inns. 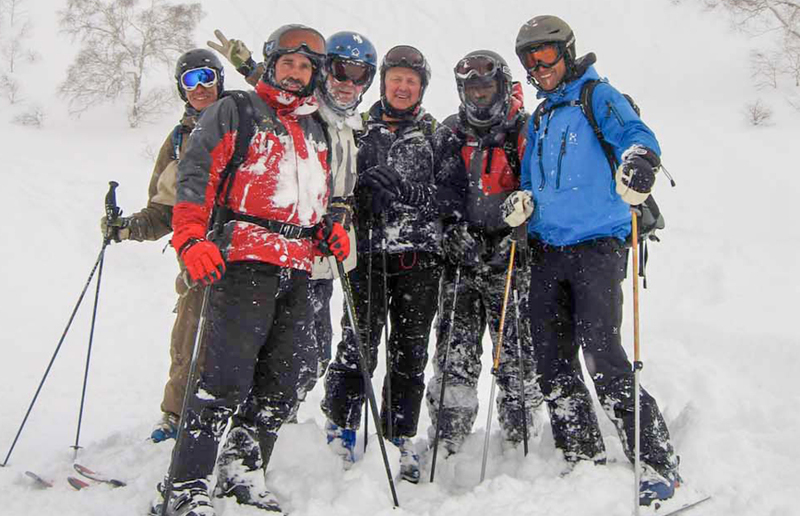 As well as skiing and snowboarding, guiding companies run kite skiing trips into the backcountry – a combination of ski touring, snow kiting and speed riding, which gives the ultimate experience of freedom in the winter landscape. 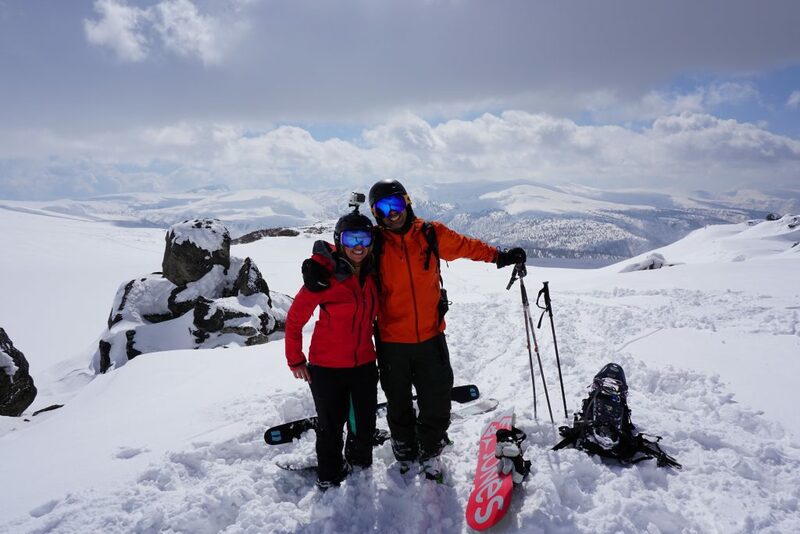 Kite skiers can ride lines that usually look inaccessible; a cliff in the middle of a line, for example, can easily be glided down, to land at the bottom and continue riding. With the right wind conditions, climbing mountains with a kite is also faster than hiking – and sometimes even faster than resort lifts! 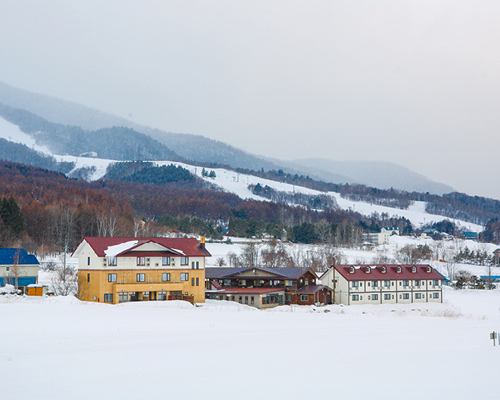 With its enchanting array of highlights all year round, mixing the wild and untamed with the warm and welcoming, Furano captures the essence of an unforgettable Japanese snow holiday in unique style. How long is the journey from? 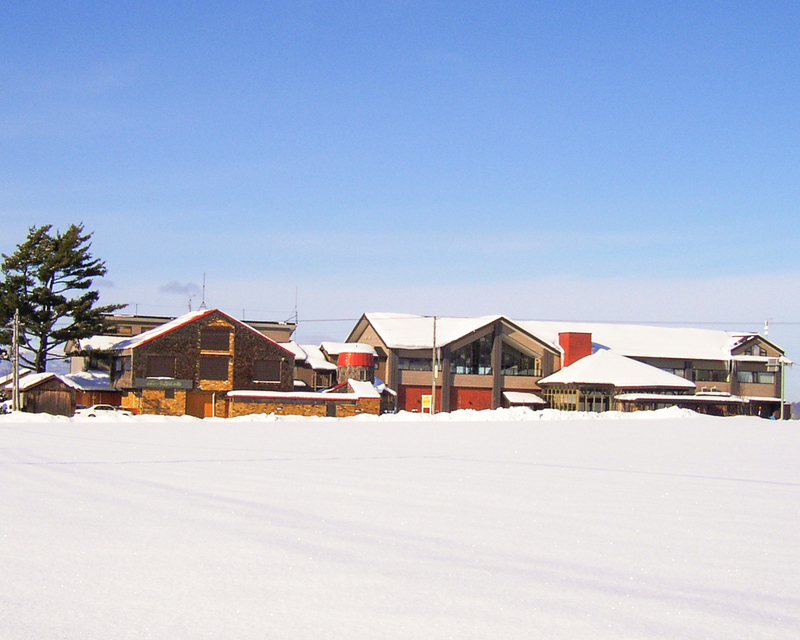 The Furano Alpine Visitor Center is best known for their adventurous outdoor activities for groups and families in our rustic style lodging. It’s the perfect destination to unwind in any Japanese season, with a magnificent view of the Taisetsuzan Range and a smoking volcano. 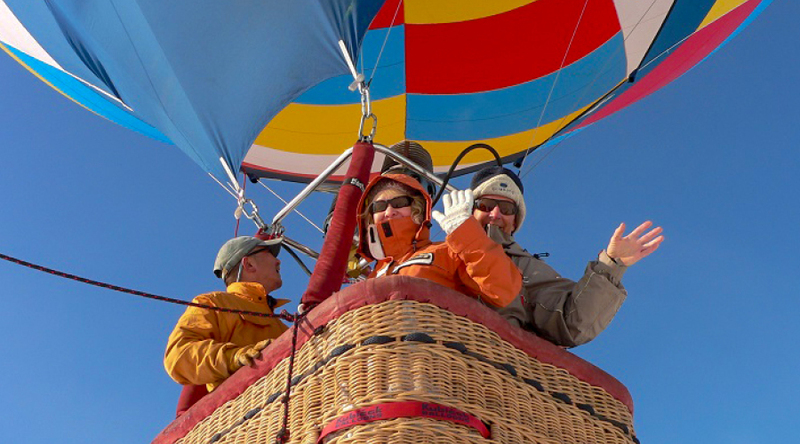 They have indulged their guests for nearly two decades, offering them a rise above the world in a spectacular Hot Air Balloon, as well as their exhilarating night tours. 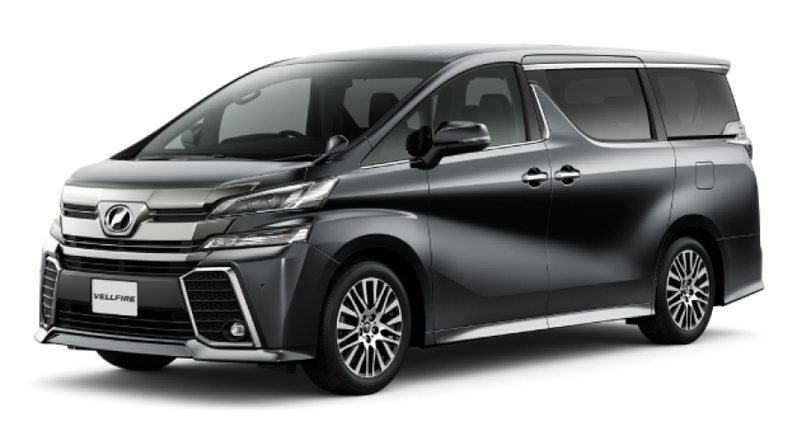 They also provide a private transfer service to and from New Chitose and Asahikawa airports for convenient travel. 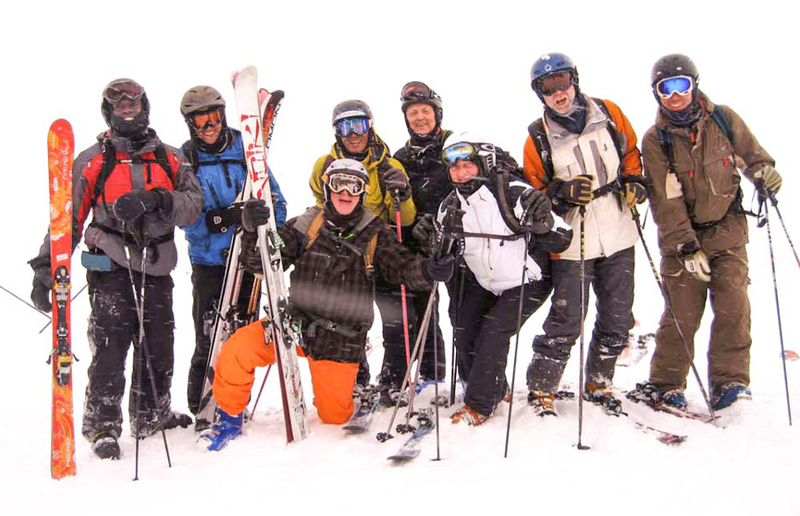 Furano Snow Tours is a local Japanese Guiding company offering off-piste and back country tours in Central Hokkaido. If you are going to Hokkaido for its powder snow and you want to make sure you get to the best spots on the right days, then join them for an off-piste adventure led by their passionate and knowledgeable guides. 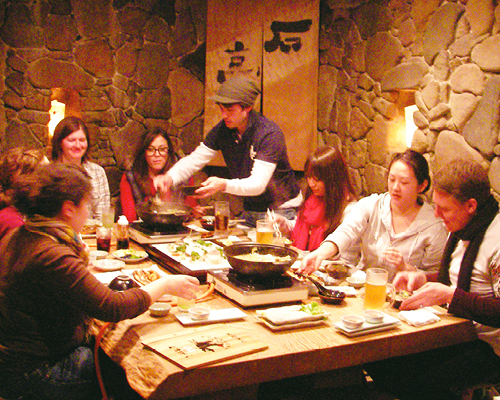 Apres ski activities of going to hot springs and local Japanese restaurants are also part of their multiday tours. They also specialise in personalised tours suited to your skill level wants and needs. So no matter what a great time is guaranteed. 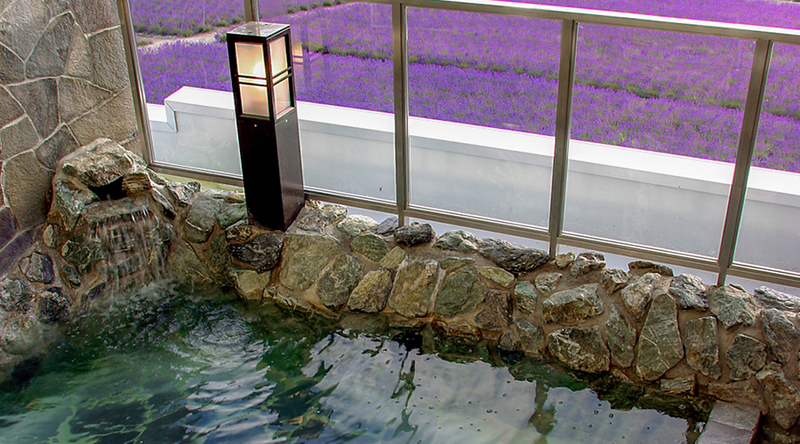 Hotel Highland Furano is an incredible destination for all travellers and has an extensive range of services. 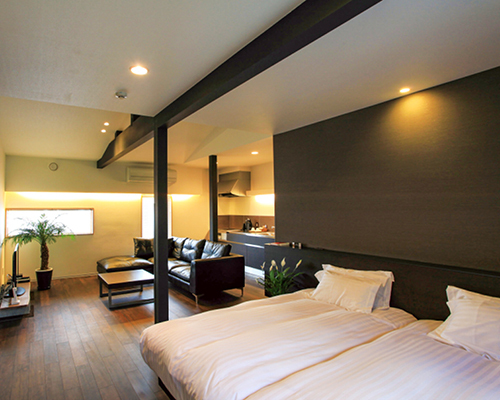 The hotel caters to all, with Western and Japanese style rooms available, as well as accessibility rooms. Guests can dine at the restaurant with an amazing view of the surrounding land. All food is prepared fresh and sourced from Furano’s local produce, and they provide a delicious variety of Western and Japanese meals. 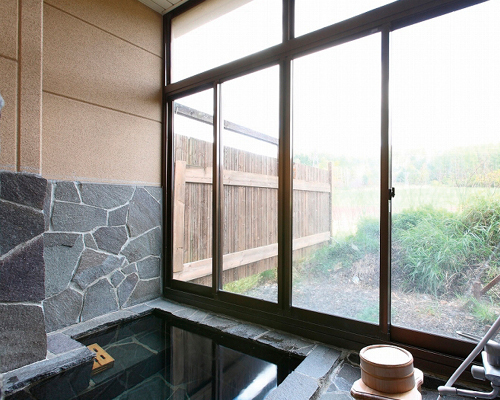 An open air hot spring can be found in the middle of the forest near the hotel, and guests can relax and admire the beauty of the Tokachi-dake peaks. Make your stay in Japan convenient and hassle-free for your family and friends with the Toyota Rent-A-Car at the Furano Branch. Renting a car makes travelling even more enjoyable as you can access almost any location, especially those distant from public transport. 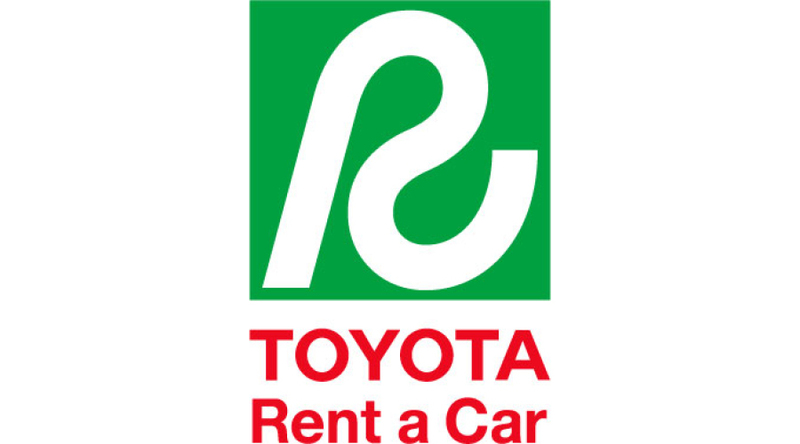 Toyota Rent-A-Car cater to everyone, with vehicles suitable for any group. They provide a variety of small and large cars, SUVs, wagons, buses, trucks and even accessibility vehicles all at reasonable prices. Bookings can be placed through your smartphone on their app, on their website, or you can give them a call on the English-speaking line below. 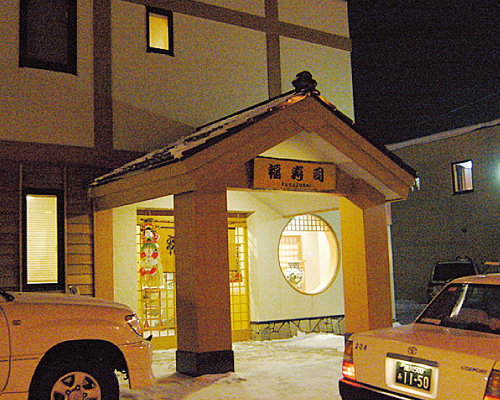 Take your family, or a large group of friends or co-workers, and dine at Fukuzushi restaurant in Furano, Hokkaido. Gorge your eyes on the gigantic pieces of sushi, also known as ‘Jumbo’ sushi and feast on their delicious meals including the popular Furano Potato bowl, or ‘Jaga-don’, or expand your palate with the overflowing sea urchin sushi, an interesting meal for any tourist. 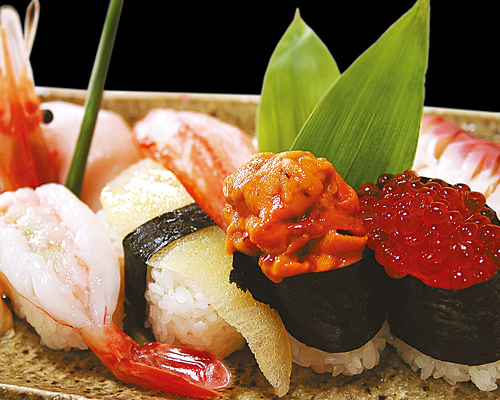 Fukuzushi sources their ingredients fresh from the ocean and onto their best sushi rice ‘shari’. 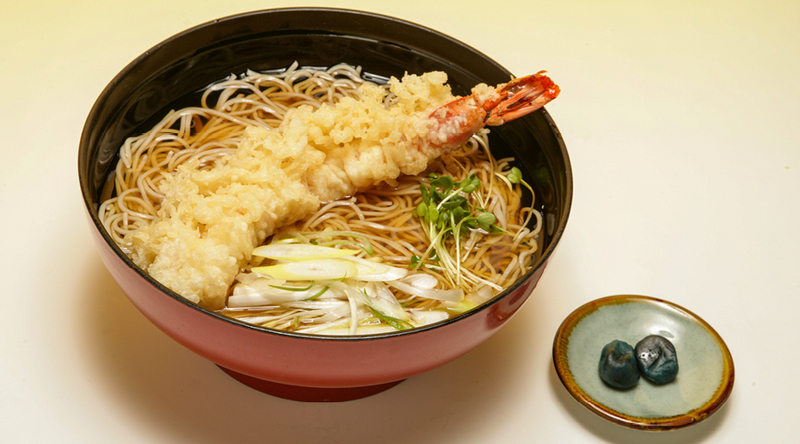 Fuzukushi is also very well known for authentic Japanese cuisines such as sashimi and tempura, and even fried chicken. They provide a meal for everyone to enjoy, and their service is impeccable. The restaurant is modern and authentic to the Japanese style and has many rooms to cater for groups of guests, as well as those looking to dine privately. You can even watch and admire as the chefs cook and prepare your meal, their manner professional and courteous. 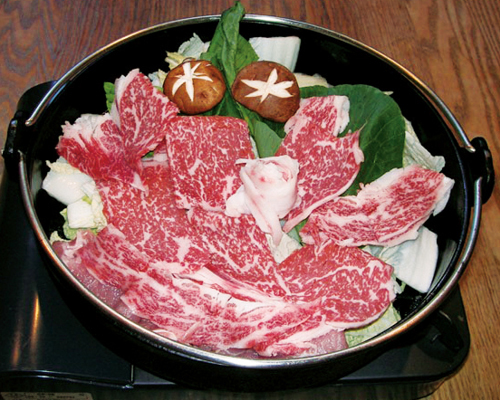 Fukuzushi’s meals are purest and freshest ones to encounter, so invite your friends and family as this restaurant caters for all – even the largest of parties, and it’s only a 2-minute walk from JR Furano Station. Feast your appetite on Furano’s local Japanese cuisine from Kumagera restaurant – the perfect eatery catering to every tourist. 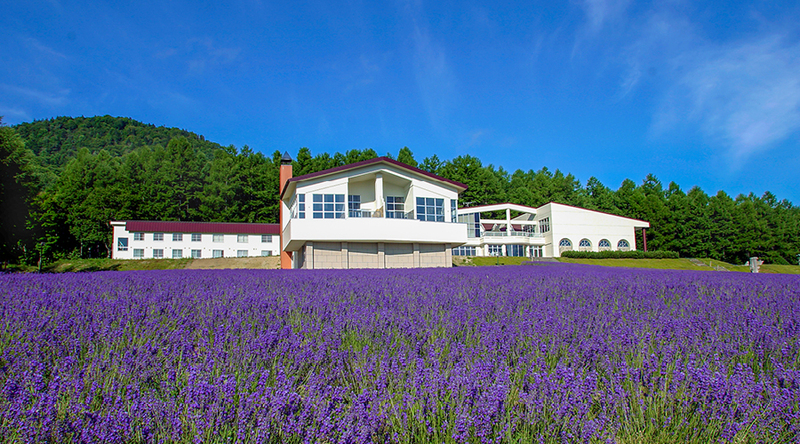 Founded in 1980, Kumagera is famous for portraying the town of Furano through the ages. The name ‘Kumagera’, is also known as a black woodpecker, which is Furano’s native bird. 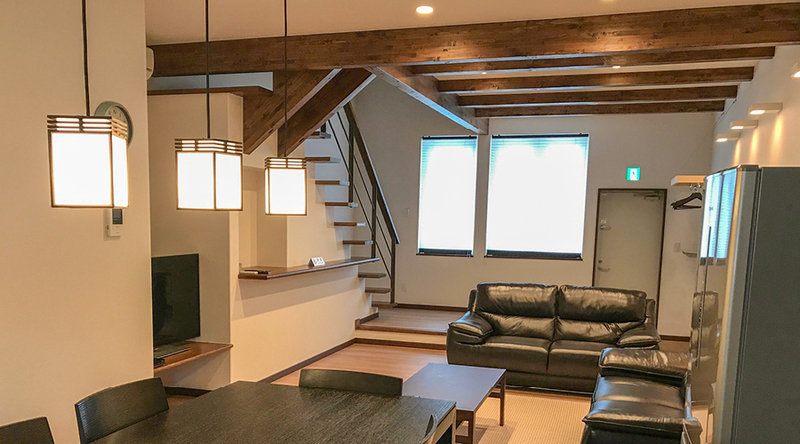 The restaurant is beautifully decorated with stones from Furano’s fields, and the rustic beams along the ceiling were taken from the town’s river. Their curtains have even been dyed from the skins of Furano’s classic onions. 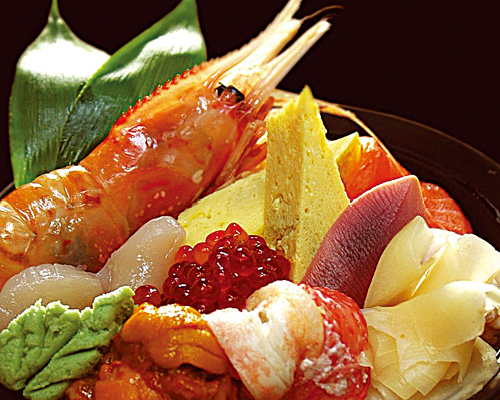 Kumagera caters to all and you can enjoy traditional Japanese dishes including Sanzoku Nabe, steamed Furano potatoes, tempura, sukiyaki and Hokkaido salmon roe on a bed of rice, plus many more mouth-watering meals fused with the Furano way of life. Delicious local sake is available in their basement bar where you can try Kumagera’s original rice wine, Komakusa (sho-chu). 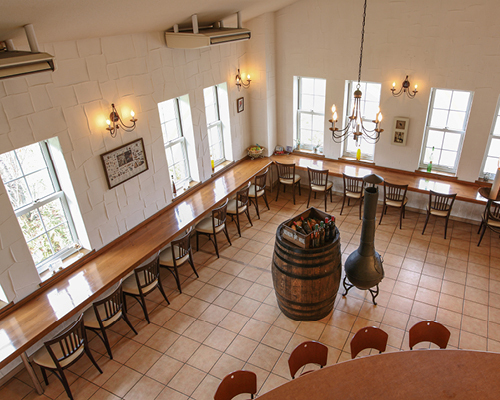 There are a variety of Furano wines you can try, as well as Furano grape juice. 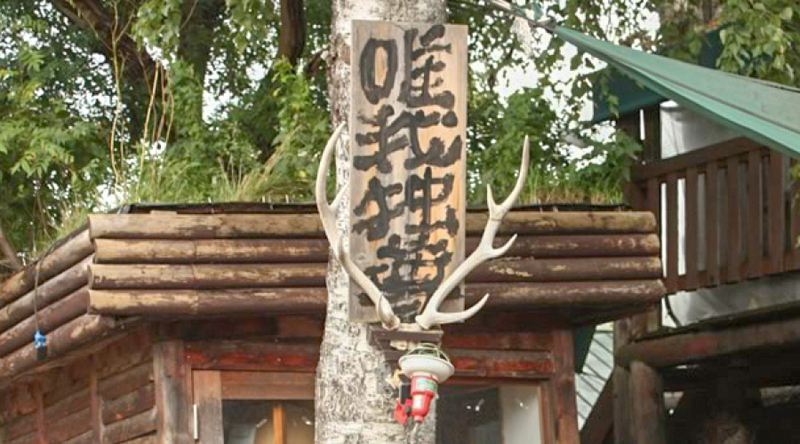 Kumagera beautifully symbolises the meaning and origin of the town of Furano, and for those looking for appetising meals and the chance to delve deeper into the history of the Furano culture, this is the place to go. At both of Tomikawa Seimenjo’s locations, all dishes are made without the use of artificial flavours, sourcing local ingredients and applying years of knowledge to create some truly scrumptious and yet satisfying dishes. 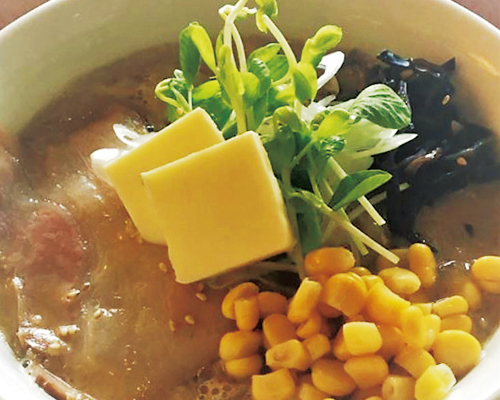 They use only noodles made in-house with flour sourced locally in Furano and a miso blend of three types of non-preservative Hokkaido miso. Safe in the knowledge that what you eat will be filled with both fresh ingredients and traditional Japanese know-how, picking which dish to order might be your only concern. 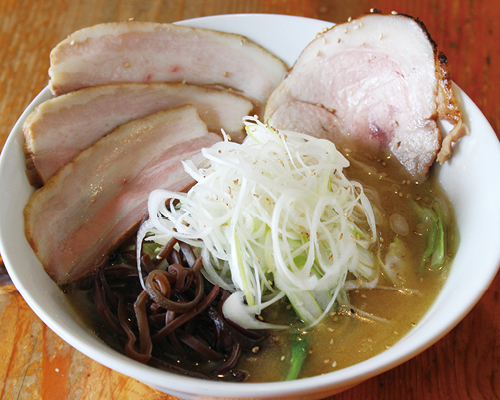 The ever-popular and scrumptious soy ramen stands out as the customers’ favourite dish in terms of popularity; however, the chef’s top choice is the delicious, rich miso ramen. Why not take a moment to head on over to TripAdvisor and check out the thoughts left by satisfied customers? The reviews certainly speak for themselves! 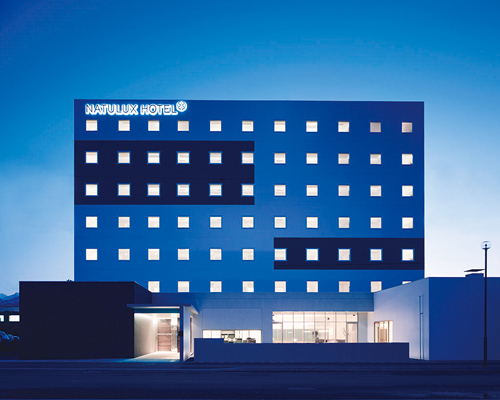 There are two locations, with one in Furano and another conveniently, Departure Gate No.12 (Open 7 days 8am-9pm), located in the domestic terminal of the New Chitose Airport. 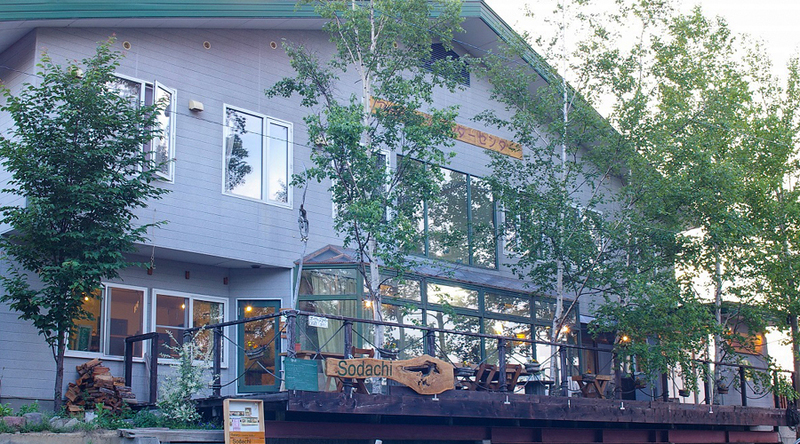 If you’re looking for the best soba restaurant in Furano, Kodomaya Sobadokoro is the place to go. The restaurant is large, seating over one hundred people, and guests can choose between Western or Japanese style dining. 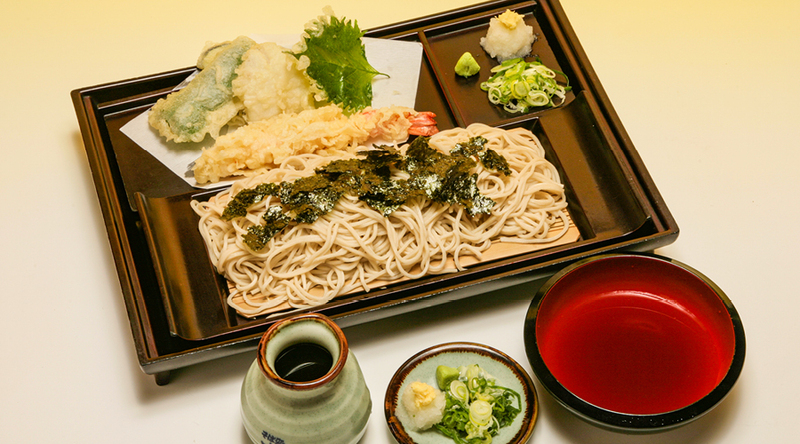 The soba is made from two kinds of specially selected buckwheat flour, and the menu is full of delicious items like Scallop Tempura Soba, and many tourists’ favourite: Super Shrimp. They even have a children’s menu. 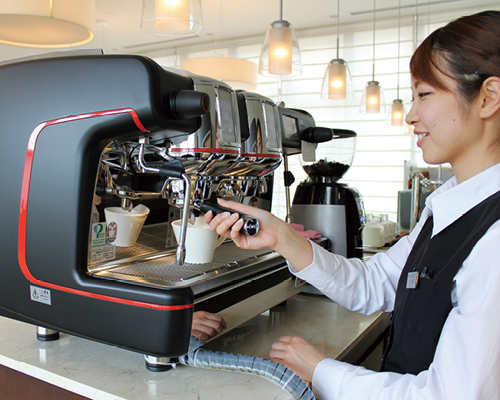 The staff are friendly, and their service is attentive and helpful. The restaurant happily welcomes guests from all over the world to try their food. 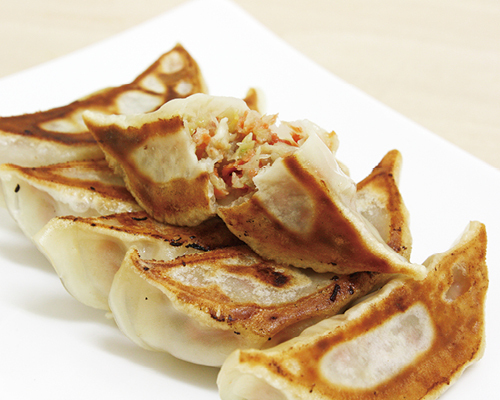 Foodies visiting Furano will want to try out these two restaurants! 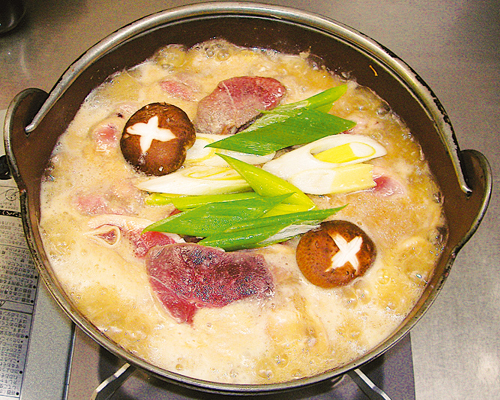 Yuiga Doxon is a restaurant created with Furano’s abundance of nature and delicious produces in mind. They specialise in Japanese curry and rice, in fact it’s so popular that many wait in line for their curry! 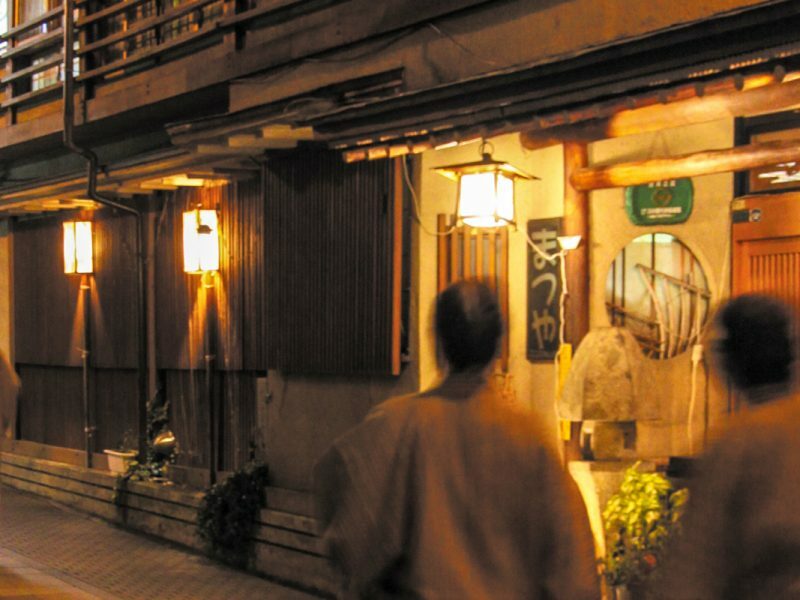 The sister restaruant in Kitanomine-Cho, Yama-no Doxon is a izakaya style eatery. It’s a boutique brewery so you know the beer is going to be fresh and delicious. 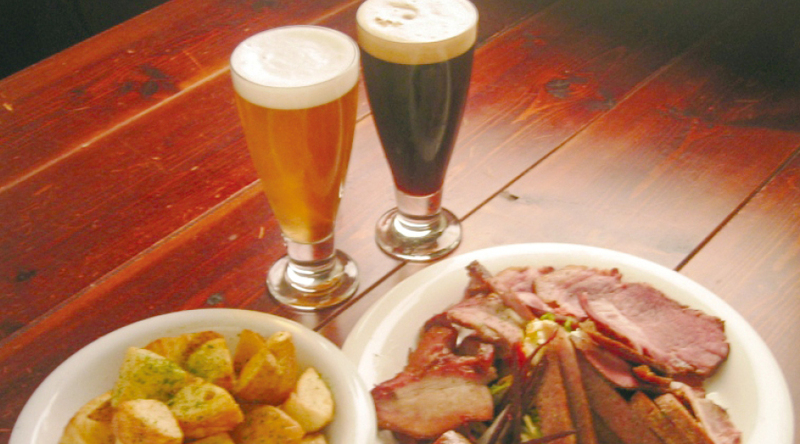 The owner has also curated a tasty food menu featuring snacks made with the restaurant’s own recipes, to accompany his especially selected menu of drinks. 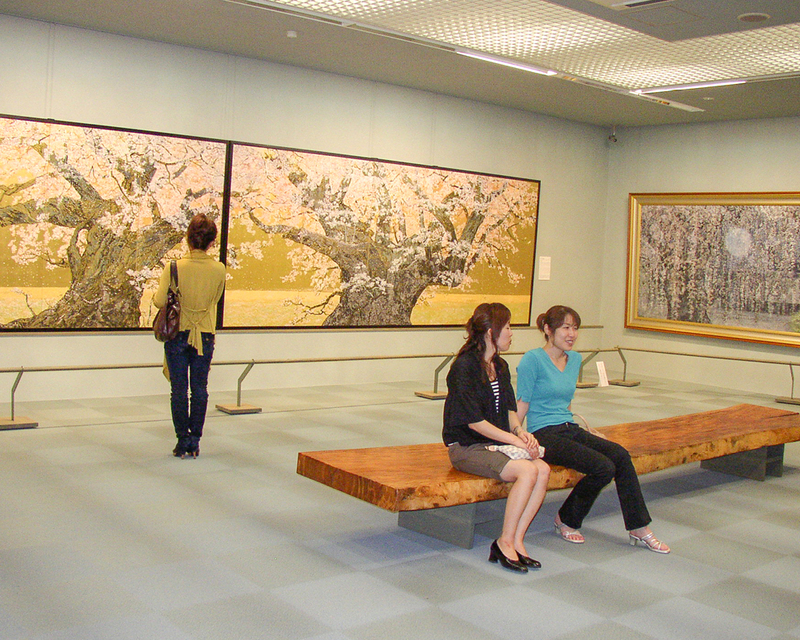 For all appreciators of art, creativity, history and Japanese culture, Goto Sumio Museum is the finest exhibition one can visit in Japan. 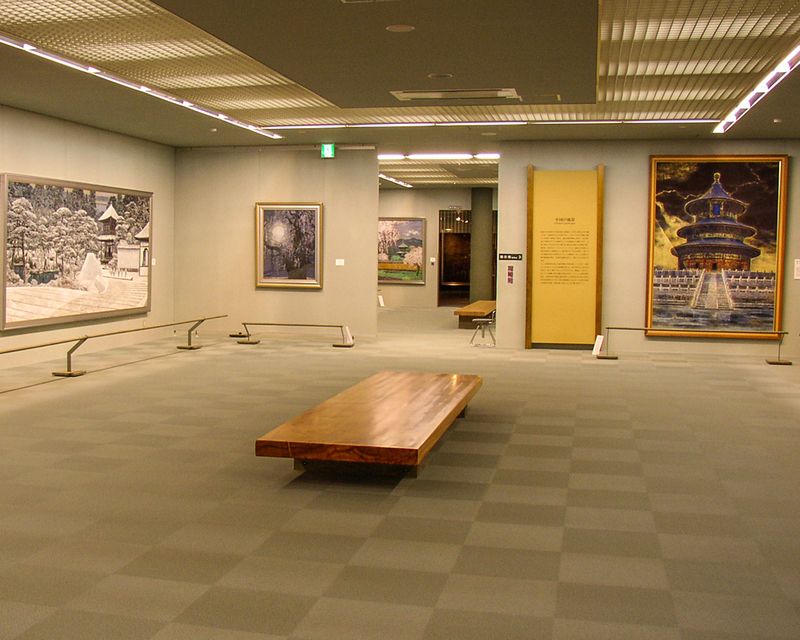 Famous artist Sumio Goto, is a leading influential Japanese illustrator and master of Nihonga, and the gallery showcases over 130 pieces of his talented works. Born in 1930, Sumio Goto began his voluminous career as a creative worker at elementary schools in Saitama prefecture. Working under Japanese painters Kyunjin Yamamoto and Seihyou Tanaka, he was fascinated with the vision of landscapes, Sumio Goto travelled around Hokkaido, seeking visual influences and inspirations to use in his work. 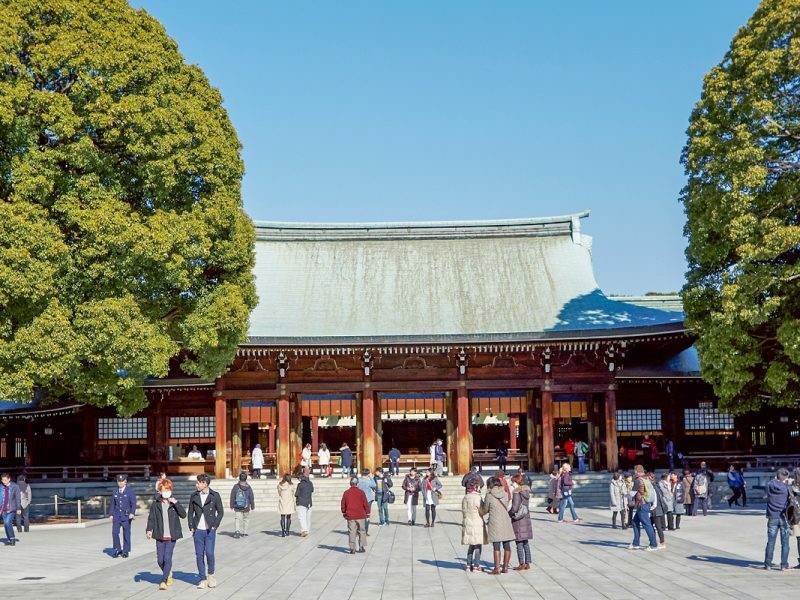 Over the course of his career, Sumio Goto received several recommendations and awards for his pieces, and is a globally renowned artist for his ground-breaking mastery of the Nihonga art style and an honorary member of the Japan Visual Arts Academy. The museum’s restaurant, Furano Grill, shares the view of the external mountain range with every dining visitor. Guests are met with beautiful panoramic views of the Tokachidake peaks and the Furano Valley where lunch and sweets are made from the local produce of Furano and Biei – this is an exquisite dining experience that is a feast for all senses.